WA cruise is one of today's most popular vacation options. Take an Alaska cruise and enjoy whale watching from a private veranda. Enjoy an off-ship excursion and discover a charming riverside village in Europe or bask in the sun on a private island beach in the Bahamas. AAA members love their cruises because they get to say 'bon voyage' to planning meals and scheduling activities. The cruise line handles it all and most ships offer an abundance of restaurants and things to do. Relax at the spa or by the pool, play games in the casino, enjoy the nightlife and entertainment, take in the sunset on deck or simply do nothing. There are also plenty of activities for kids. Visit AAA.com to learn more about cruise deals and itineraries to popular sailing destinations around the world with AAA preferred partners, including Royal Caribbean, Carnival Cruise Line, Princess Cruises and Celebrity Cruises. Each partner offers unique advantages and exclusive AAA member benefits. Whatever your preference or budget, AAA Travel can help you find and book the perfect cruise, and, when it's time to drive to the port, assist with pre- and post-cruise hotels near the dock, maps, driving directions and much more. For answers to zipcode entry problems, click here. 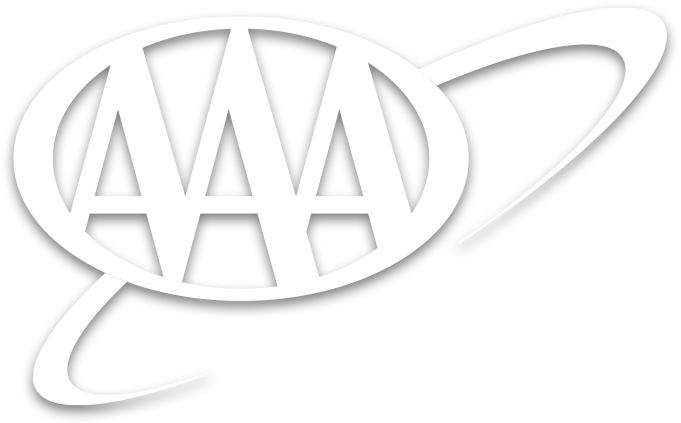 Please direct any questions or comments concerning this site to AAA.